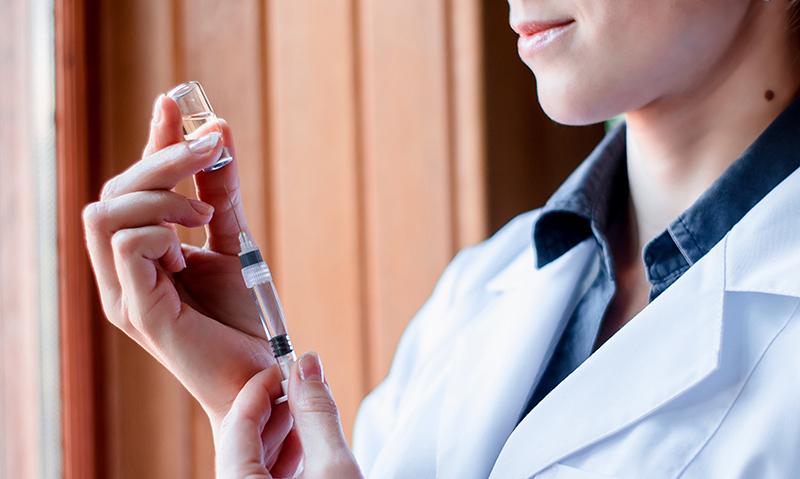 In Victoria, two surveillance schemes make it possible to investigate whether there was any major difference in vaccine effectiveness estimates in community and hospital patients. The Victorian Sentinel Practice Influenza Network (VicSPIN) is a group of sentinel general practitioners in Melbourne and regional Victoria, operating since 1997, that has provided estimates of influenza vaccine effectiveness for protection against laboratory-confirmed influenza since 2003. 3 The Influenza Complications and Alert Network (FluCAN) is a national hospital-based sentinel surveillance scheme that has provided estimates of influenza vaccine effectiveness since 2010. 4 About 40% of patients registered by this scheme were reported by Victorian hospitals. Previous Article Domestic Boilers Market 2019 | What are the key challenges to the Domestic Boilers Market growth?